What’s the Story? 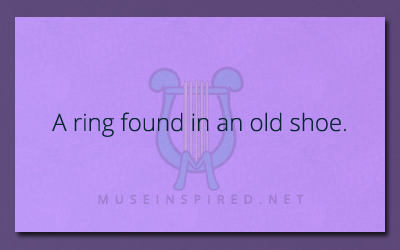 – A ring found in an old shoe. What’s the story behind a ring found in an old shoe? What's the Story - The Valentine's Day dinner that went wrong in all of the right ways.